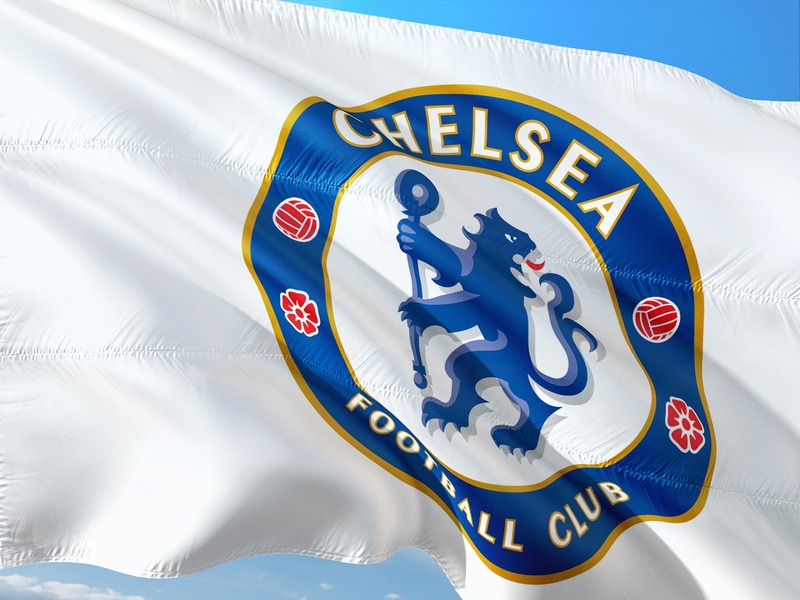 Chelsea are understood to be entering a stage of redesigning their famous crest for the second time in 20 years. This comes after club officials have reportedly given the go-ahead for the badge to be given a fresh new look. If changes are made then the new look badge will be released ahead of the beginning of next season because adaptations will have to be made to the stadium, kits and everything else associated with the club. Older Blues fans will remember the last time the badge was revamped which was back in 2005 as part of Roman Abramovich’s takeover. 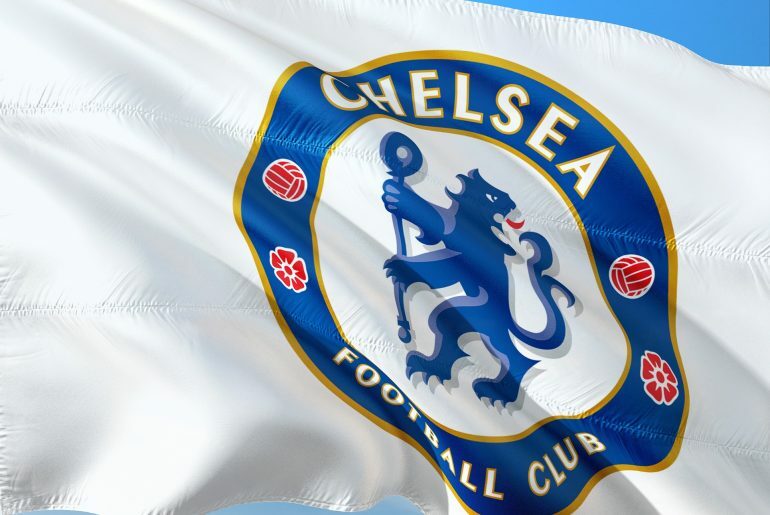 The basic ‘CFC’ design was replaced by a much more modern crest of a lion holding a staff surrounded by the words ‘Chelsea Football Club’, the main inspiration taken from the Earl of Cadogan’s coat of arms. 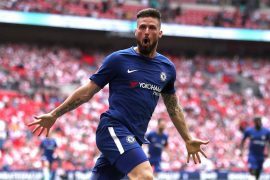 A badge change may come as a surprise to fans of the FA Cup winners amid rumours that Abramovich was intending to sell the club over the summer following issues surrounding his UK Visa. 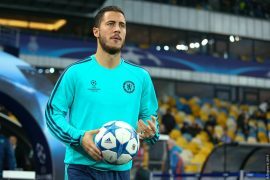 That news broke during a time when a new stadium looked like the next step for Chelsea and it is being reported that plans for a larger home have been reignited after being put on the back burner. It isn’t actually too unusual for clubs nowadays to adjust their crests and Manchester City are a perfect example who completely altered their badge in July 2016. West Ham and Everton are two other top-flight sides who took the decision to change their identity in order to keep up with the times. The Blues’ last crest development was extremely well-received and on reflection was definitely the right decision. It might not be the best decision to make more changes but until the news is made official, Blues fans can’t complain as there is a good chance that the plans will fall flat in the coming months. It is purely hearsay at the moment and the rumours could well be false.